Castor Oil Challenge Part 10: My One Month Check-in! - Hairlicious Inc.
Castor Oil Challenge Part 10: My One Month Check-in! 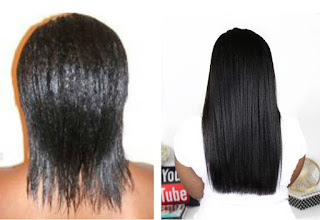 2) Add 1-2 tsps to your weekly deep conditioner. This time around, I decided to focus more so on specific areas in my hair i.e. edges, hairline and nape. 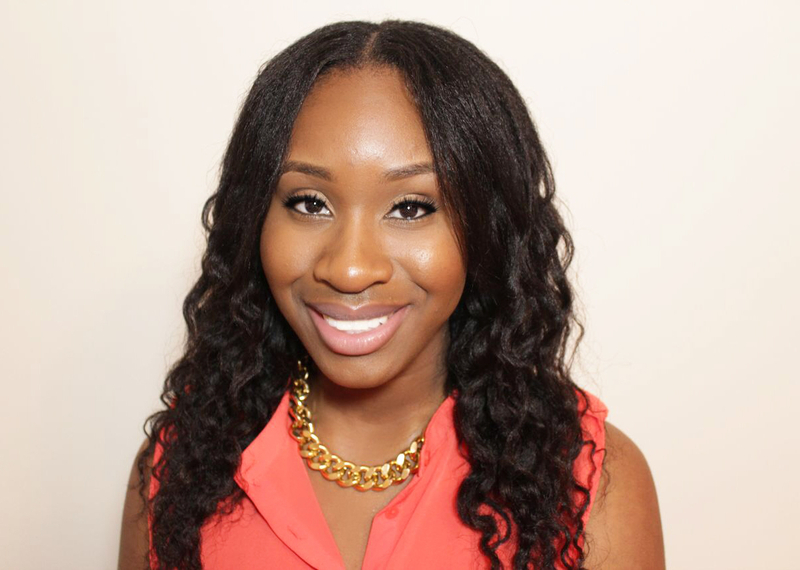 These areas are typically the weakest areas and the most vulnerable to breakage/thinning. 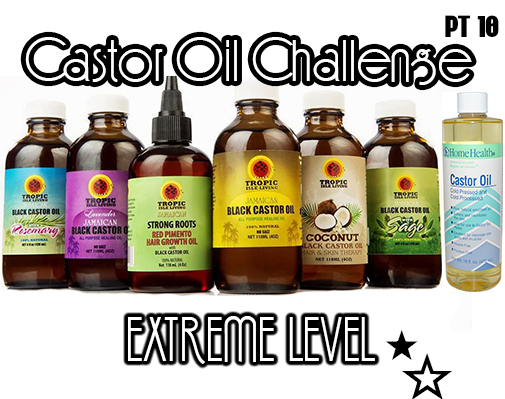 I've been using Tropic Isle Living JBCO with Rosemary and the Tropic Isle Living Strong Roots Red Pimento Oil for this challenge. Both of these oils serve two different purposes in my Castor oil challenge regimen. 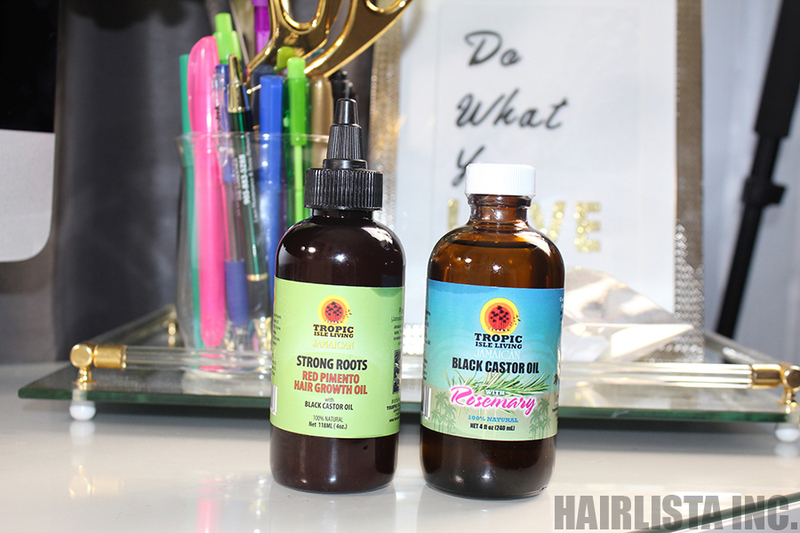 I use the Strong Roots in my scalp prior to shampooing. I go under my steamer with it for 20-30 mins. I then follow up with my usual regimen i.e. 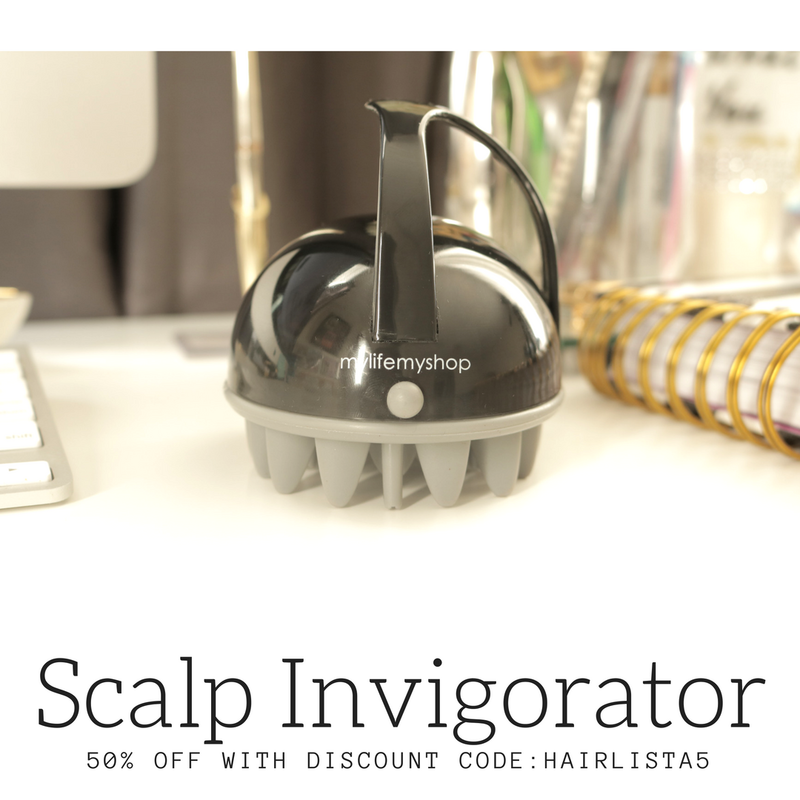 shampoo, deep condition, leave-ins etc. The JBCO with Rosemary is used on my scalp every other day and in my deep conditioner. Since I'm applying the Castor oil so often, I'm trying to stay consistent in making sure my scalp stays clean i.e. washing twice per week. My hair has been retaining moisture very well. Just out of curiosity, I started to use the Strong Roots Red Pimento Oil solely on my ends as a sealant (a small amount) - boy was I shocked! My hair felt incredible soft, shiny and full of moisture. 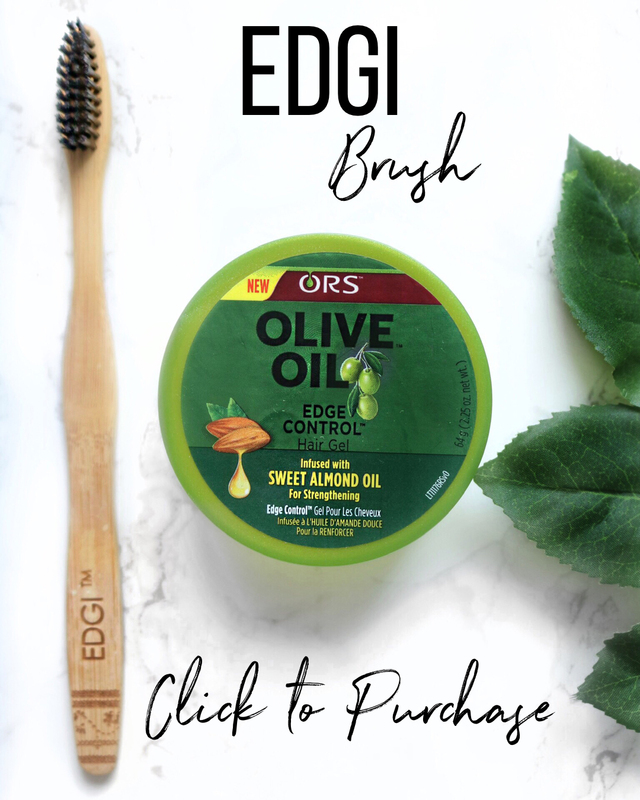 Just a dime size amount per section (4) and my hair was in heaven! 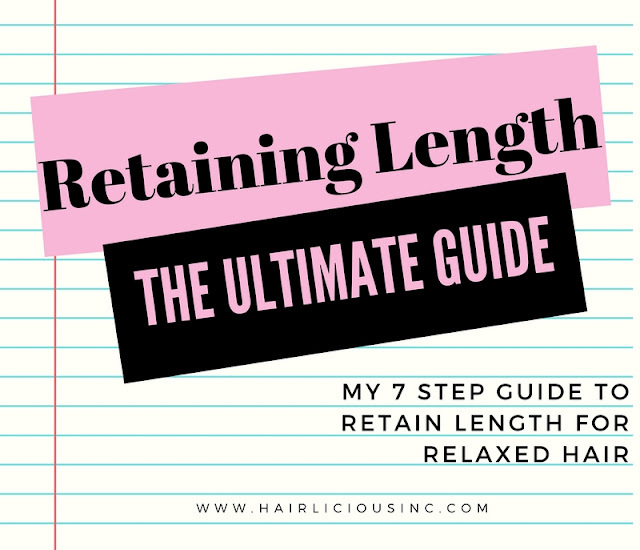 Sealing with the Strong Roots RPO left my hair so moist that I didn't have to moisturize daily. ... Okay that's it for now! 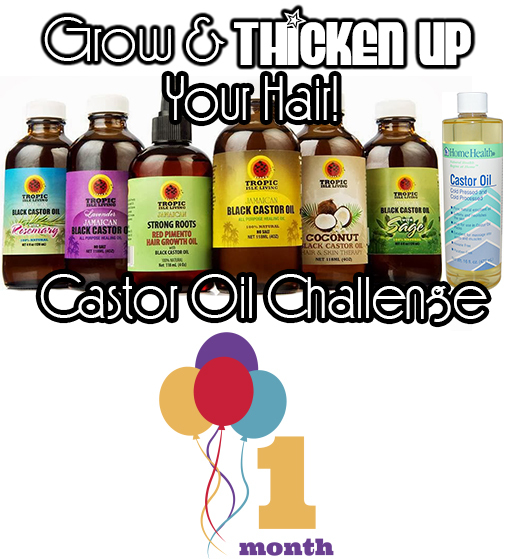 How is the #CastorOilChallengePart10 working out for you? 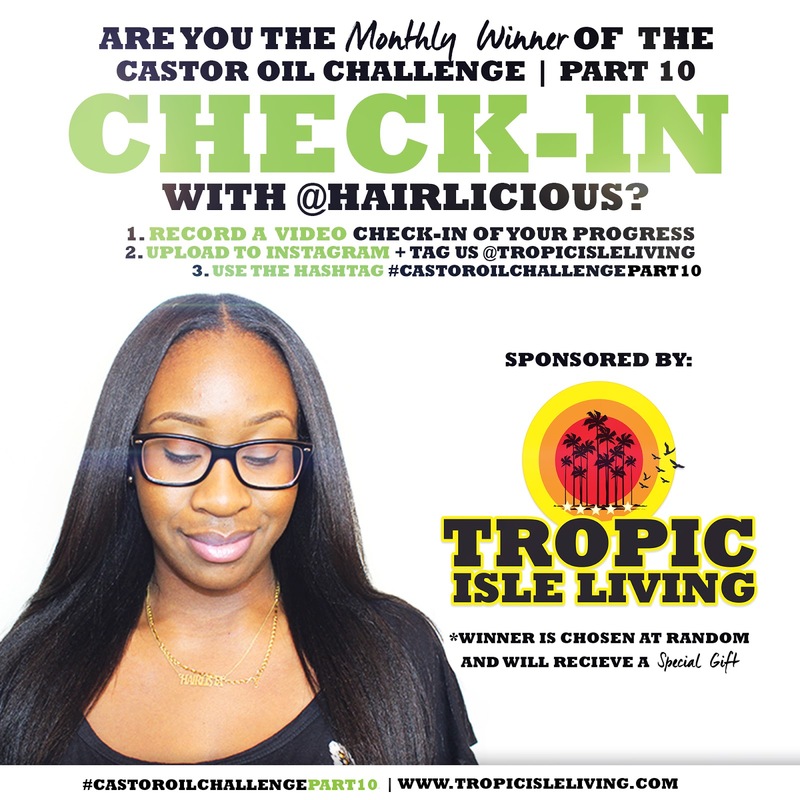 Check-in with me by uploading your #CastorOilChallengePart10 video update on Instagram and you could win a special gift from Tropic Isle Living!! Let's have fun! !